That's What Happens was recorded in Studio Two, at Abbey Road Studios with Grammy-winning bluesman Joe Henry (Solomon Burke, Allen Toussaint, Elvis Costello & Bonnie Raitt) on production duties. 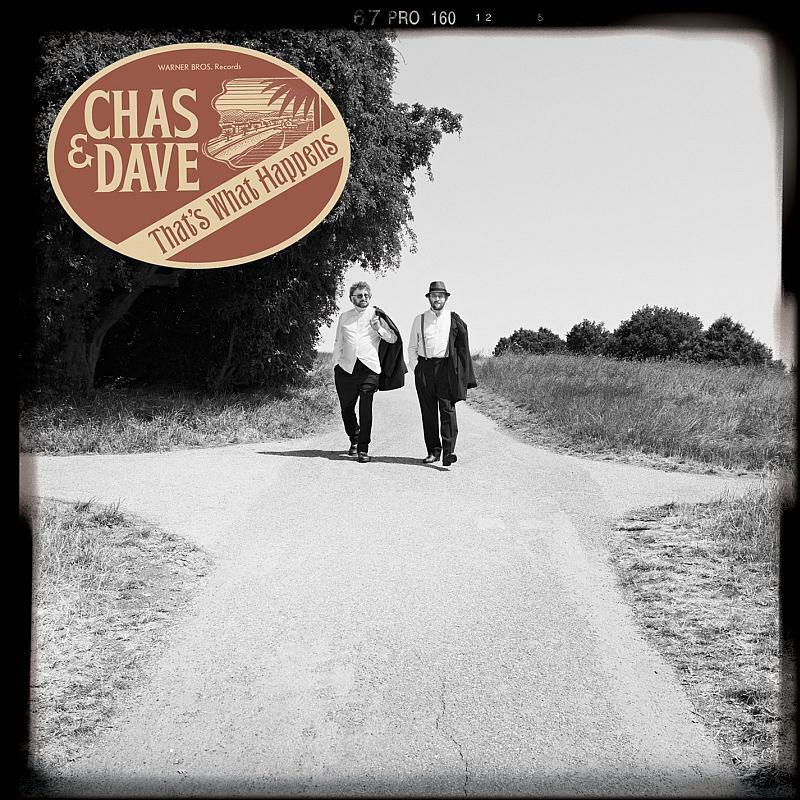 It sees Chas and Dave return to their roots with a collection of early R&B, Skiffle and rock n’ roll classics, alongside new takes on songs of their own. The album highlights their finely-honed, versatile musicianship and intricate vocal harmonies and features a team of musicians and special guests including guitarists Albert Lee and Martin Taylor, Buddy Holly and The Crickets’ drummer J. I Allison and on keys Jools Holland and Hugh Laurie.